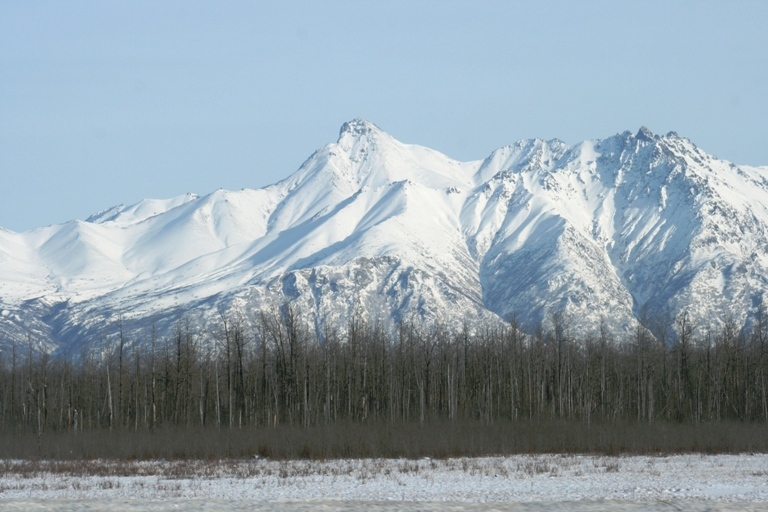 Surrounded by the Chugach Mountains, we drove to Anchorage from Wasilla. I kept my eyes open for moose and eagles. A moose was spotted far off the road, as well as an eagle perched in a tree near Lake Hood in Anchorage. The eagle reminded me of the huge number of eagles I saw in Homer, AK last summer. Do some research to find out why eagles are common in Alaska.